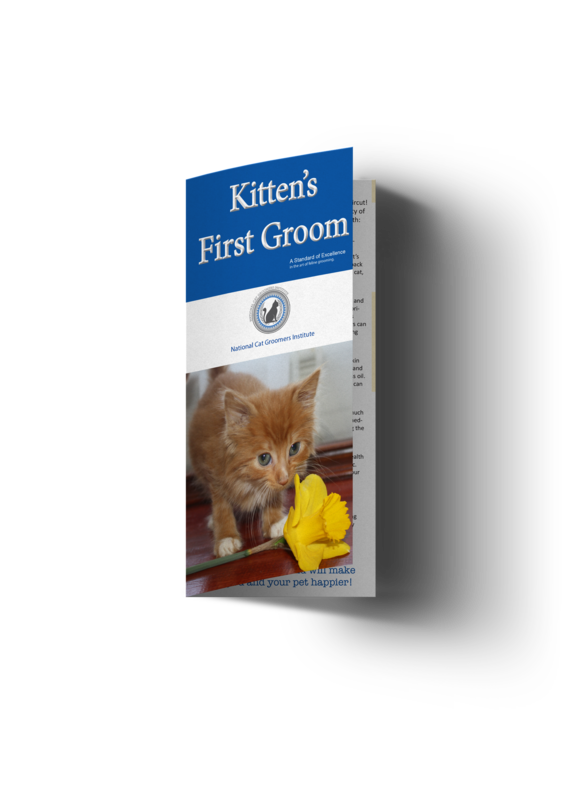 Kittens are not only enjoyable to groom, but are also ideal candidates for getting used to regular grooming. 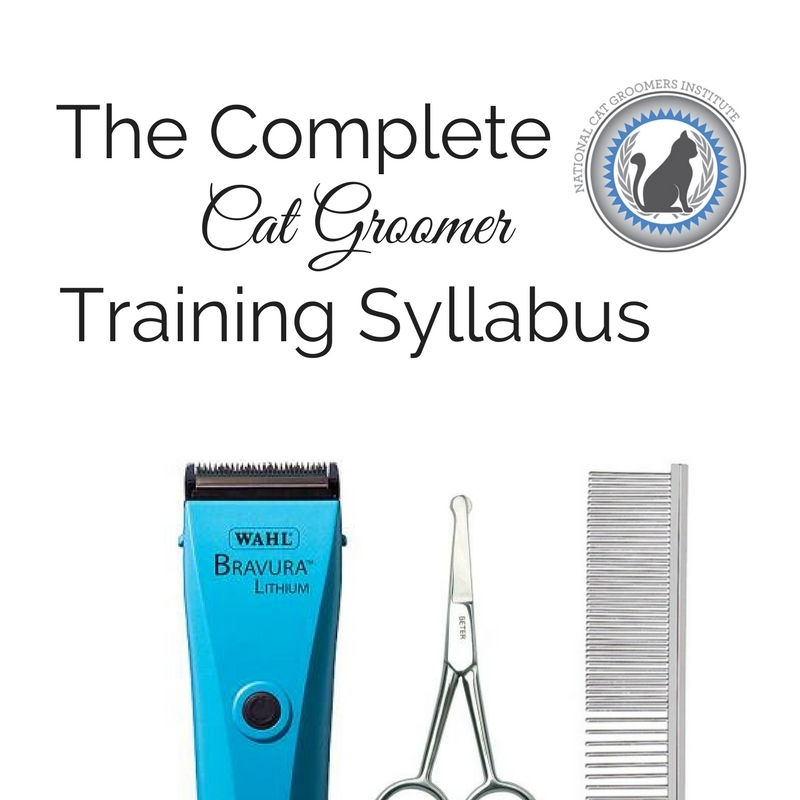 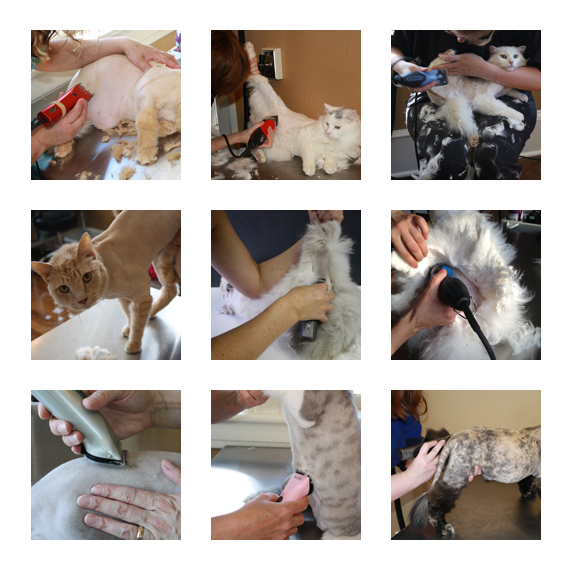 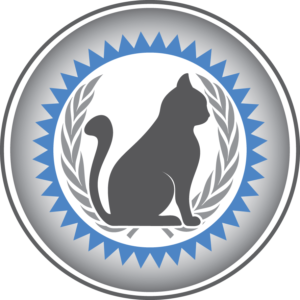 Part of becoming the cat grooming expert to these clients is providing them with education so that their cat builds a positive relationship with the groomer. 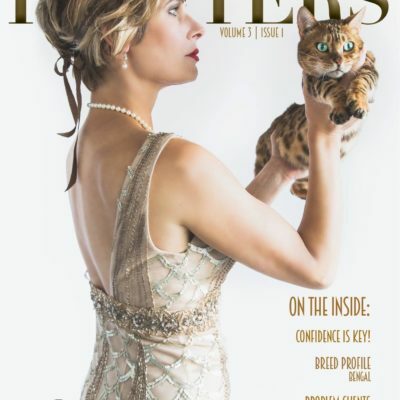 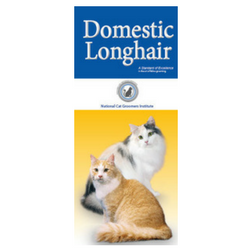 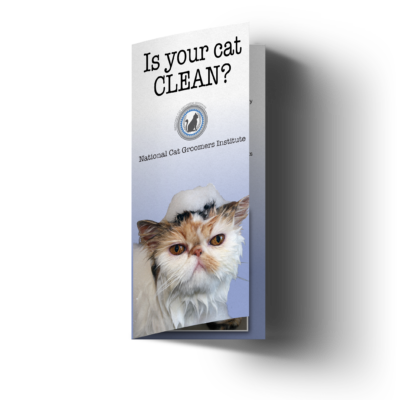 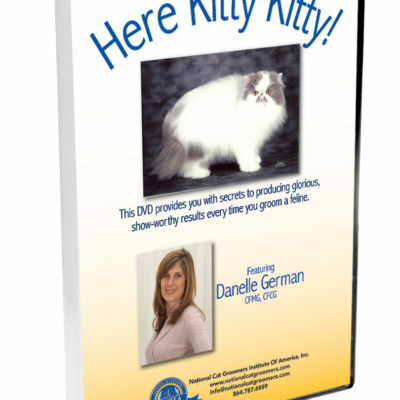 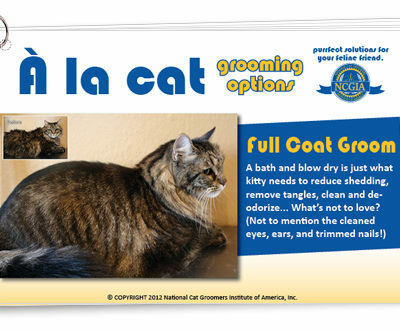 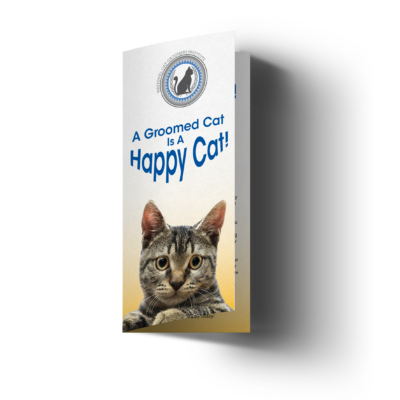 This brochure covers the importance of starting grooming early, alternatives to de-clawing surgery, and additional tips for the new cat owner.